We are committed to continuously provide you with Value, Service, and Quality. Since the first Fricks Market began nearly 90 years ago, we have expanded and improved our store and increased our product offering to ensure you can conveniently find what you want at the highest possible quality with the greatest value. Your satisfaction is our goal and we are ready to serve you, explore your needs, and find the best product at the best price to achieve you goals. Our goal is to surprise and delight customers when they shop at Fricks Market. Please tell us if there's a product that would make your shopping experience more fulfilling. 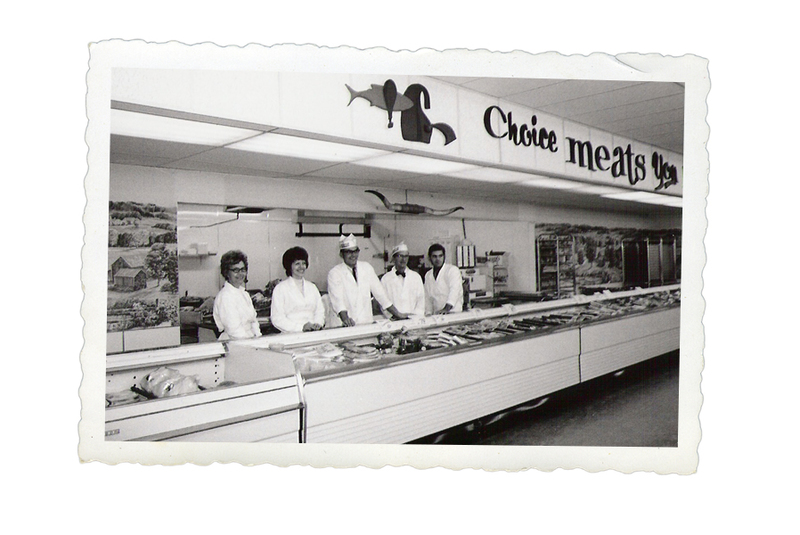 At Fricks Market you'll still find the same warm atmosphere, quality products, and friendly service that your grandparents experienced years ago. That's because Fricks believes in treating every customer like they are family. 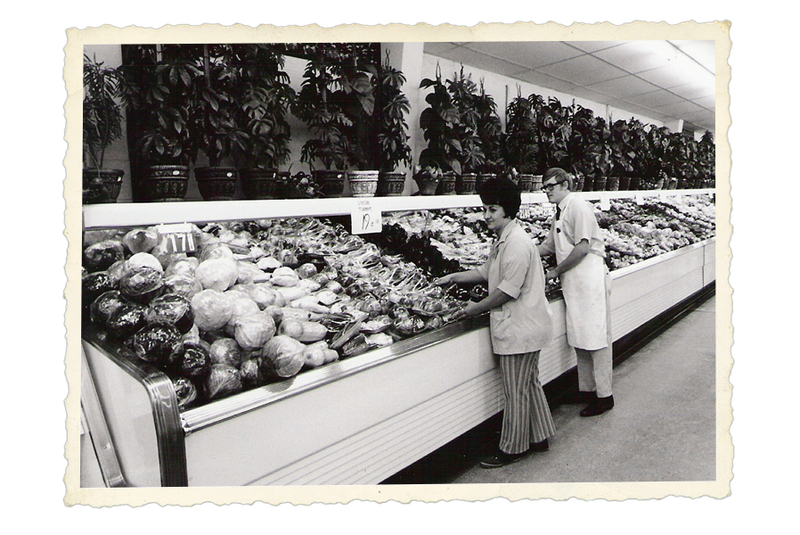 Our stores are reminiscent of a wholesome, simpler time, when you bought locally grown produce right off the farmer's truck and could call in your grocery list to your local store. When customer service came with genuine smiles and clerks took the time to learn more about your needs. While we have remained dedicated to our family atmosphere, our family has changed along with yours by offering many more conveniences for busy shoppers such as a drive thru deli at our Union location and online shopping so you can have your groceries ready to pick up when you arrive or delivered right to your door. Store History: Owen Frick and his brother opened Fricks Market in 1927 where Elmer's Tavern is today. It opened with the name of Fricks Brothers Sanitary Meat Market. During the depression (1930's), the grocery store moved to the current location of Western Auto and its name was changed to Fricks Market. In 1957, Fricks moved to the 10 E. Locust location. In 2014, Fricks moved to the current location at 401 Central Ave.
Store History: Fricks Market was built (present site) in 1960, following the fire that consumed the Kroger Grocery Store. During the years the name has changed from Bi-Rite to Central Apple Market to Central Fricks Market ... to its current name of Fricks Market to be consistent with its sister store in Union. Although the name has changed many times, the location and service has not changed - still committed to our customers after 50 years.